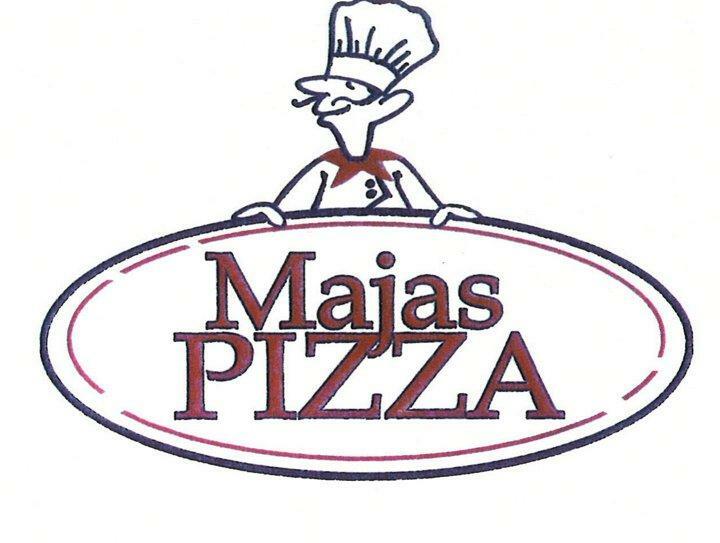 Besides Springkallan, visit Majas Pizza in the vicinity. 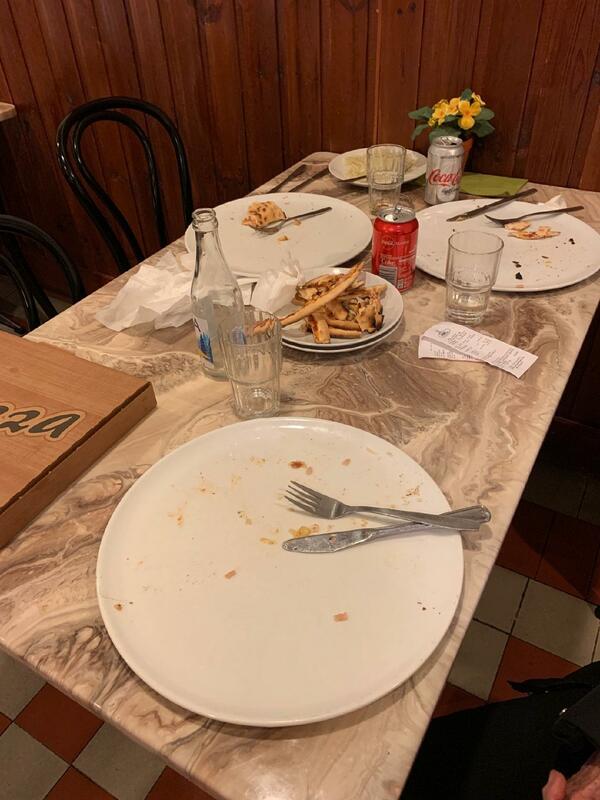 Tasty pizza can make a strong impression on you. The success of this pizzeria would be impossible without the appealing staff. But google users haven't given Majas Pizza a high rating.